A new free-to-view HD channel has officially launched today, available to all Sky viewers. 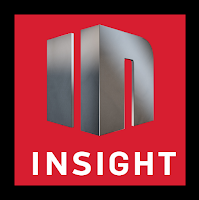 Insight HD, from Hilversum-based TERN (Television Entertainment Reality Network), is a factual entertainment channel offering an "interactive, immersive and dynamic viewer experience". 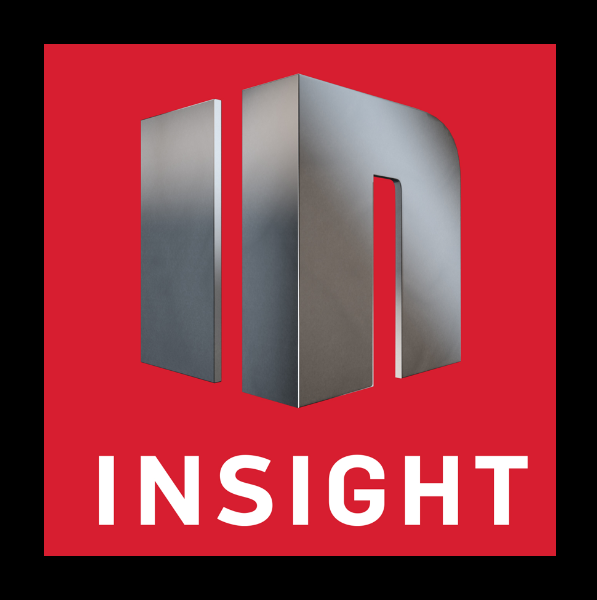 Whereas many channels are now simulcast in SD and HD, Insight is available in HD and UHD via satellite and other platforms in many parts of Europe. In the UK, Insight HD is carried on Sky HD channel 279. The service operates in the UK on a free-to-view basis, which means a Sky viewing card is required to access the service, but comes at no extra cost to viewers. Viewers with a satellite dish set up for European TV can watch Insight HD without Sky via the Astra 1 (19.2 E) satellite. A standard satellite dish installation for Sky UK/Ireland or Freesat won't receive this service. On Sky, Colors and Bangla TV are swapping channel numbers effective from 5th April: Colors moves from 821 to 786. Bangla TV moves from 786 to 821. Update: Just a short time after swapping places, Bangla TV was removed from the Sky EPG for approximately 24 hours. Still catching a lot of viewers out: BBC One HD moved from Sky channel 141 to 115 last week as part of a reshuffle of BBC services on Sky after the closure of BBC Three. The remaining changes, including a shuffle up for BBC Alba from 143 to 142 were postponed, and are expected to complete this week, with Sky expecting changes on Wednesday. At the time of publication, this date hasn't been confirmed by the BBC. I watch this channel regularly on Astra 1 and some of the programmes are quite good. An interesting addition to the UK. I checked this on the 8th and was immediately disappointed with the large top left Doctor Who's Tardis style screen logo. Totally pointless and it will destroy the enjoyment of every single show, whether watching live or trying to record it to a DVD Recorder. The HDMI cable output to my HD TV was high quality as expected.